National award winning Tamil film Pithamagan is likely to be remade in Hindi soon. Director Satish Kaushik, who has earlier remade Bala'sSethu with Salman Khan, has bagged the remake rights of the film. Though the starcast is not yet decided there are reports that Hrithik Roshan and Saif Ali Khan are likely to play the lead roles. 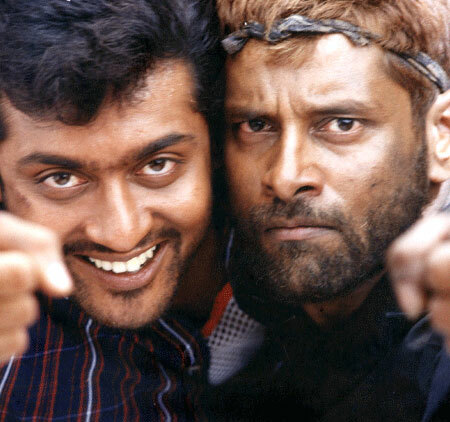 "I had seen Pithamagan on the big screen in 2003. I was moved by the story and especially the character played by Vikram. Since then I wanted to remake it and now I finally can," Kaushik said to a leading TV channel. Pithamagan is about the unlikely friendship between Chithan (Vikram) who is orphaned at a young age, devoid of all human contact. 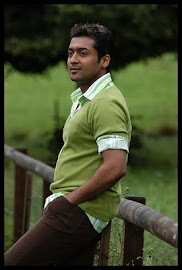 lives on his animal instincts and seeks out a living as a graveyard caretaker and Sakthi (Surya) the conman.